Donn's Blog: Fashion! Clothes! Passion! POSE! 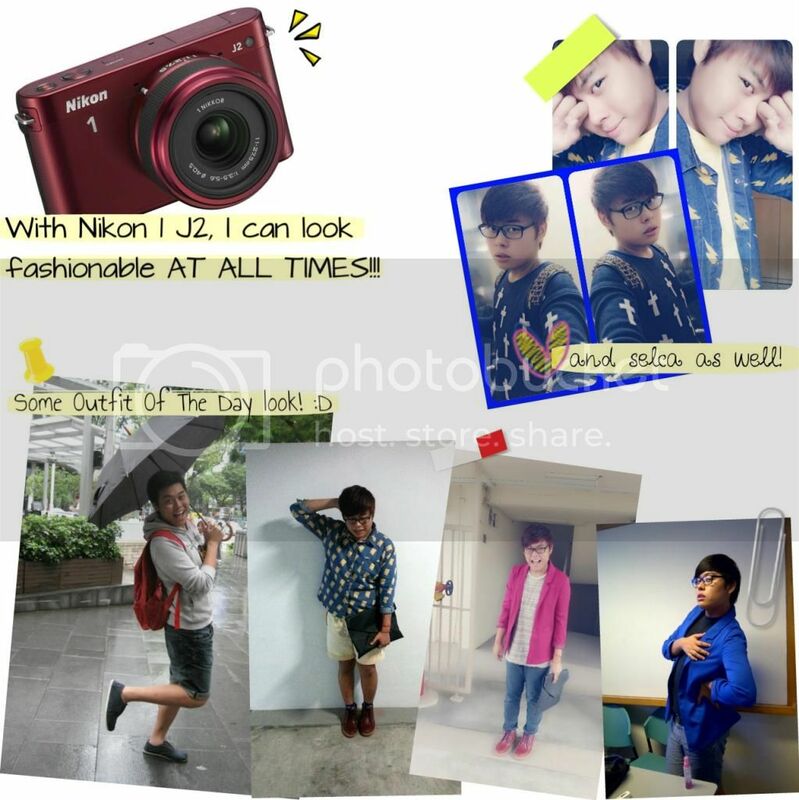 Be Fashionable With Nikon 1 J2! As a blogger, a camera is a WANT NEED!!! 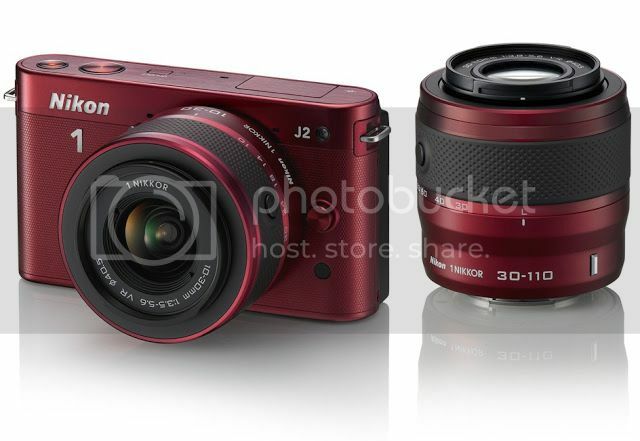 That is why we need the all new Nikon 1 J2! Which comes in six different colours!!! 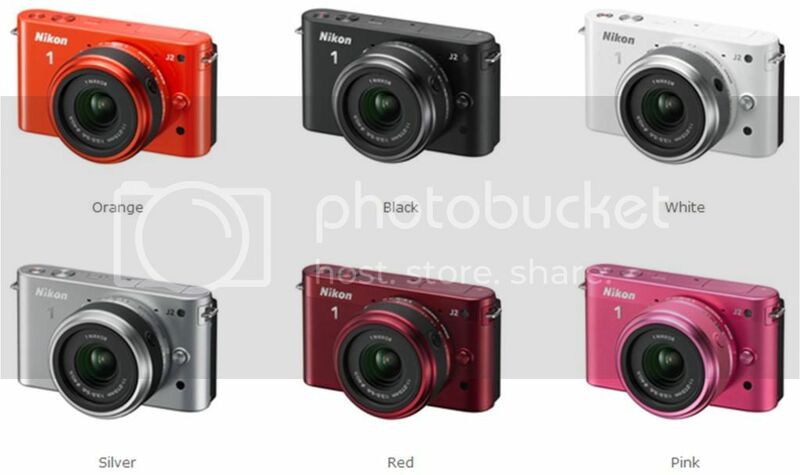 Nuffnang, together with Nikon has come up with this contest, whereby we will need to choose 1 colour out of the 6, and snap a picture that best matches our outfit! AND HERE'S MY POST! LEGGO! Here are some of the key features I want to highlight about this new stunning camera! Equipped with both a "phase-detection AF" superb for shooting fast action and a "contrast-detect AF" excellent for capturing subtle details in poorly lit areas. That means NO MORE POOR QUALITY PHOTOS ANYMORE! I happened to saw this 1 out of the 4 photomovie of 2NE1's Dara endorsing Nikon 1 J2 while doing some researching! Its showing the Motion Snapshot features! Its damn cute cannn!!! 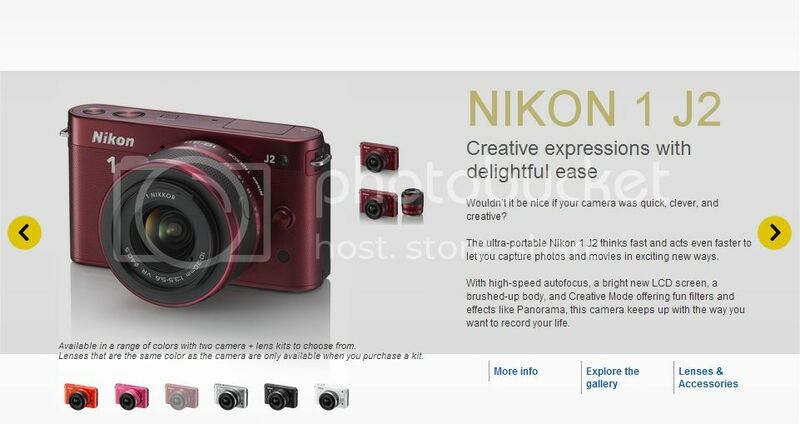 If you guys want to know more about the camera Click Here to Nikon's website. There's waterproof case (WP-N1) for Nikon 1 J1 and Nikon 1 J2 cameras too! The case is waterproof up to 40 meters (approx. 131 feet) in the water. So now you can bring along your Nikon 1 J1/J2 camera anywhere and everywhere you go!! Why? You might ask. 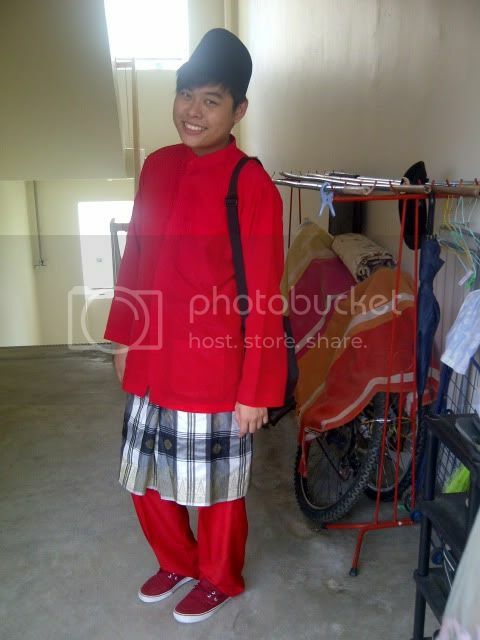 Red nice meh? The reason why I chose red is because, Red is a auspicious colour, Its Bold, Daring & Loud. Red has been my favourite colour ever since secondary school! 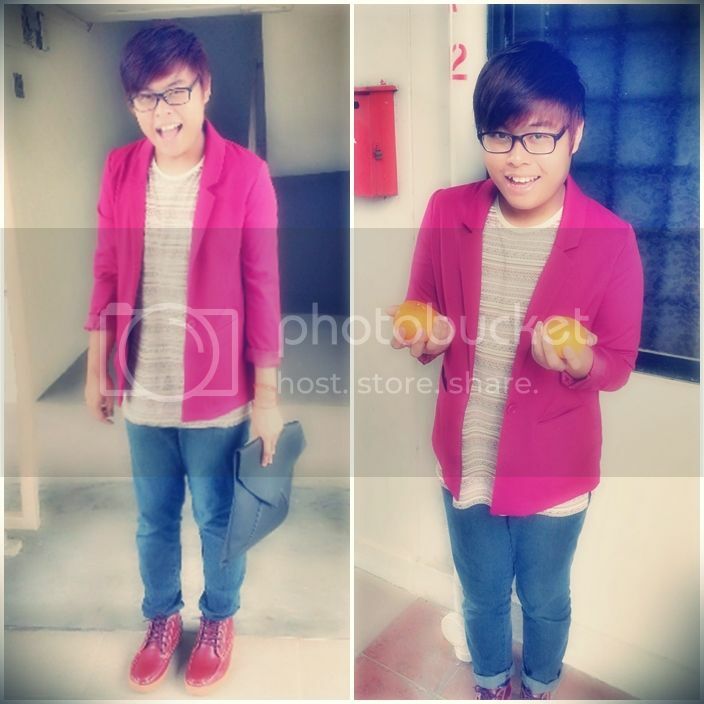 Whenever I see stuffs that are red in colour, I would definitely take a second glance at it! I have plenty of things in Red colour if you wanna know. 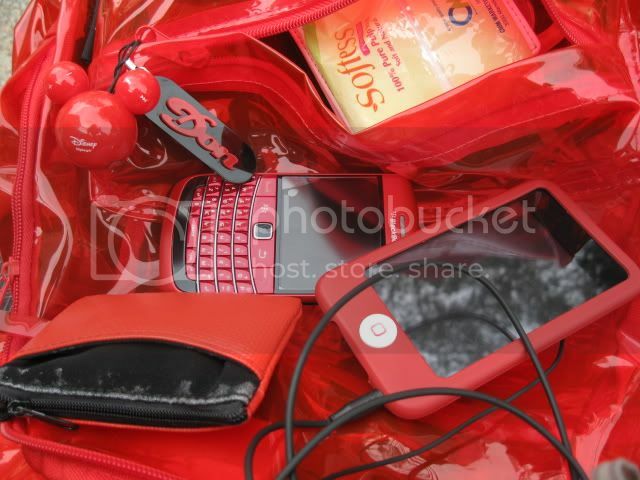 Most of my stuffs are RED in colour! 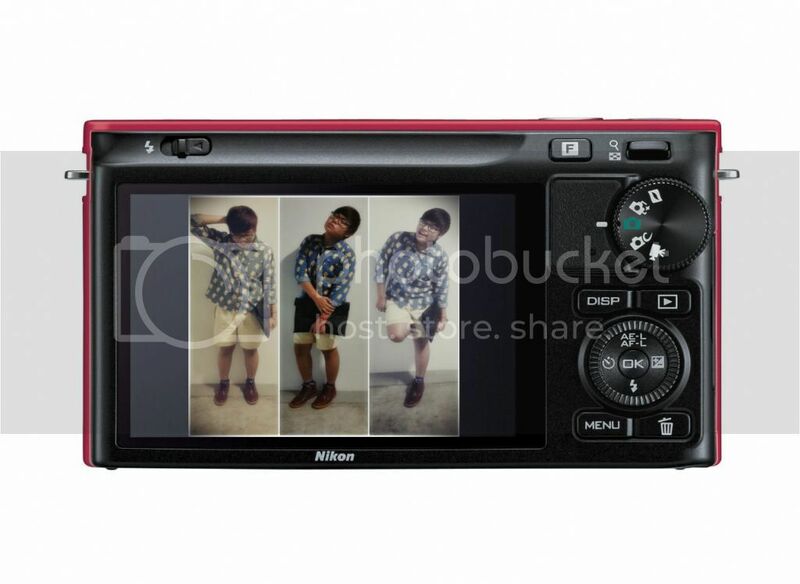 And now, I'll "show off" abit of how you can look FASHIONABLE with NIKON 1 J2! EVERYONE CAN LOOK FASHIONABLE IN MANY WAYS!!! FASHION HAS NO RIGHT OR WRONG! To me, its just more of showing your personality and be who you are, and loving yourself, by that, you'll automatically feel good about yourself! What's more, you'll slowly find yourself looking good with zero effort needed!!! Now with me shamelessly posing for pictures on how I can look fashionable!!! 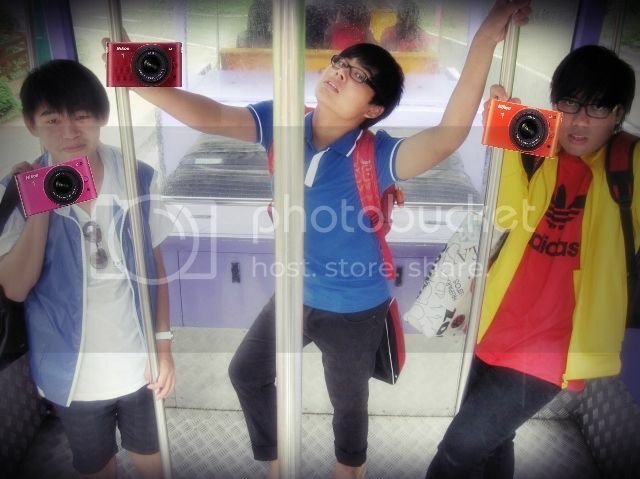 Now to end this post with a photo I found of 2NE1 with their Nikon 1 J2!!! I'm so in love with them, I find them super duper cool even when they're not smiling, just like this photo below!!!!! AND FOR MINE! I CALL IT, "2 NOBODY WANT!" HAHAHAHAHA! "Make Your Choice, Make Your Style, With Nikon 1 J2"